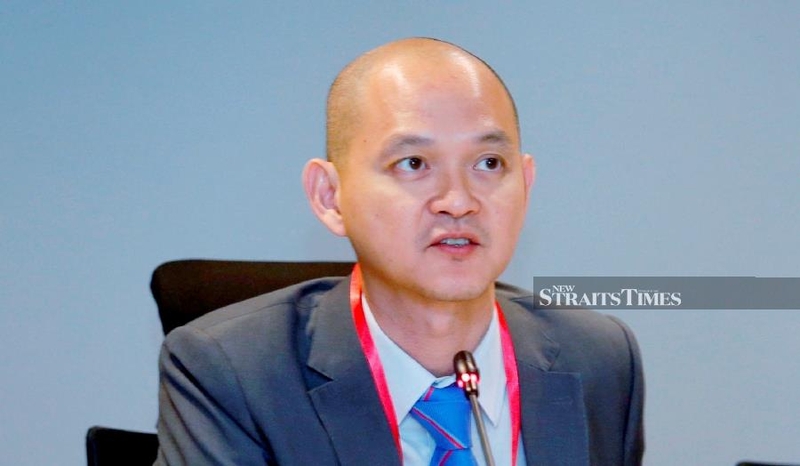 CYBERJAYA: The manufacturing segment will benefit the most once the government rolls out an integrated 5G network, according to Deputy International Trade and Industry Minister Dr Ong Kian Ming. “5G isn’t just about faster speeds but it is also has the capability to connect to even more devices and to support new applications that could impact businesses,” Ong said during his visit to China’s Huawei Global Training Centre (MGTC) and ahead of the Malaysian Communication and Multimedia Commission-hosted 5G showcase, to be held in Putrajaya on April 18. “The manufacturing segment would benefit greatly with higher speed as more and more are opting for automation and using Big Data Analytics,” he added. Ong said therefore, establishments like Huawei’s MGTC is important as it positions Malaysia as a prominent training hub for ICT technologies and talent development. “MGTC, Huawei’s first training centre outside of China, is a good example of Malaysia’s close trade and investment ties with China. Huawei has over 2,500 employees of which over two-thirds are Malaysians,” he said. Ong added that Huawei was further collaborating with over 300 local partners across the information and communications technology (ICT) ecosystem, deepening its operations in Malaysia. Since its establishment in 2012, MGTC has trained about 10,000 trainees, 60 per cent of which were Malaysians. Its local clients include Maxis Bhd, Celcom Axiata Bhd, Digi.Com Bhd and U Mobile Sdn Bhd.